but here’s a quick suggestion for that last minute gift. 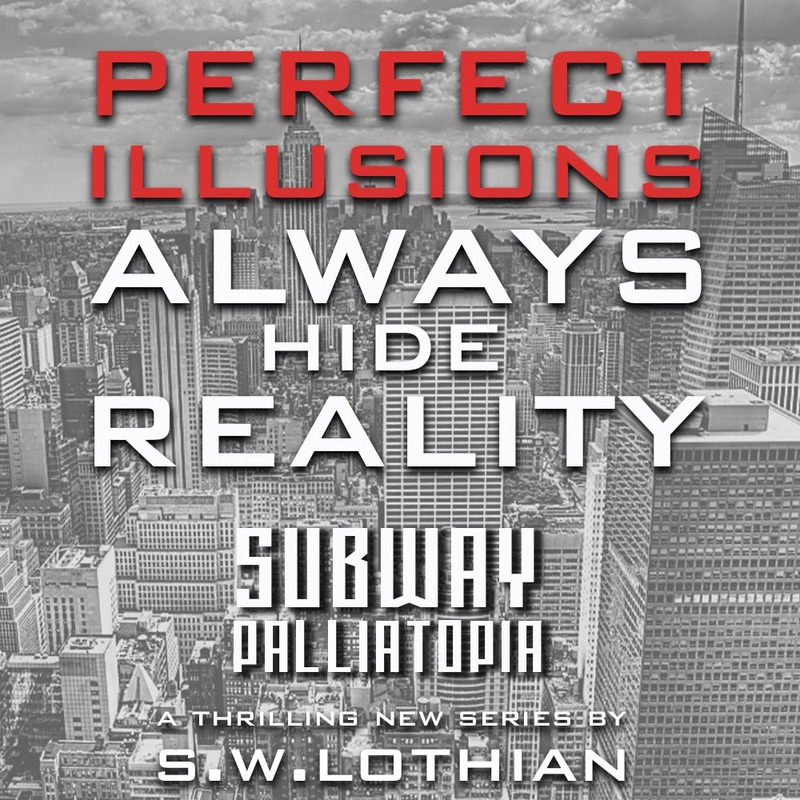 This Christmas throw a few books under the tree. They’re the gifts that can be opened over and over and over again. 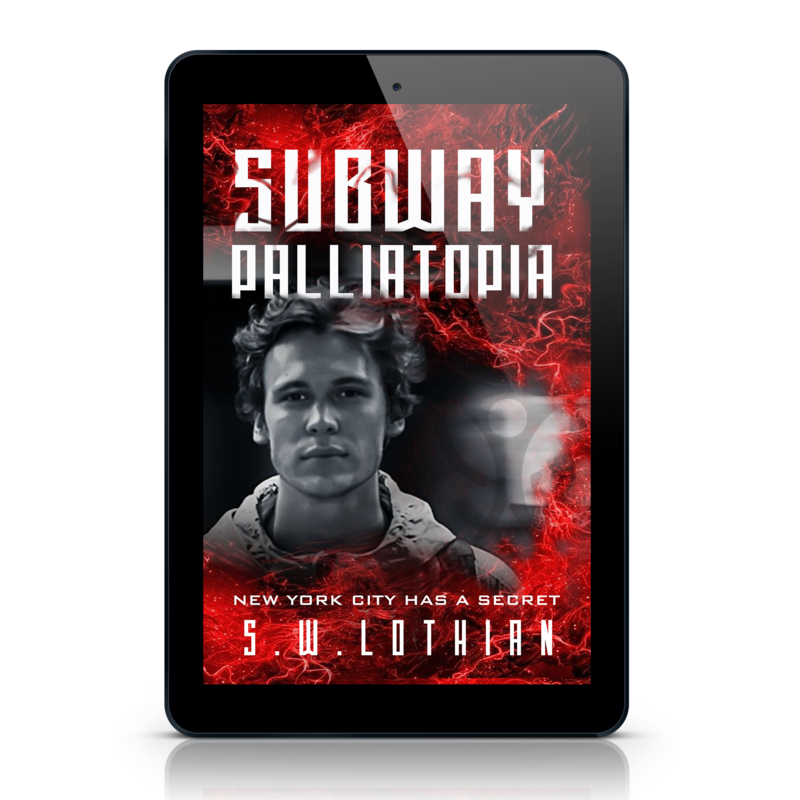 I’ve heard that SUBWAY | PALLIATOPIA is incredibly original and gripping.